“Tom…awesome! 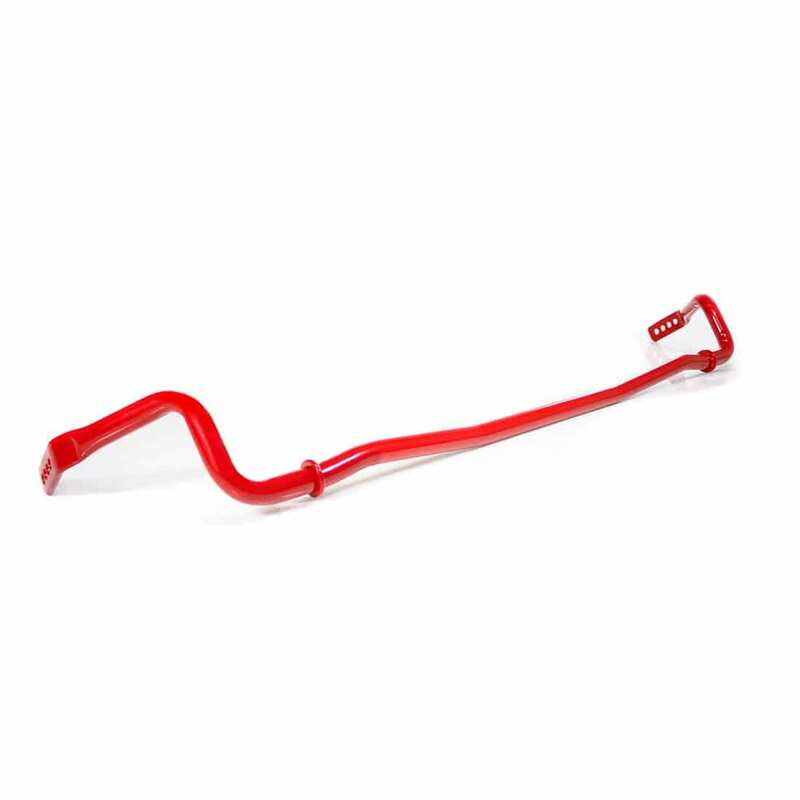 There’s such a confidence inspiring difference with the TPC sway bars! * When ordering, be sure to specify your model(986 OR 987) as components are different. ***Pro Race Adjustable Drop Links are race quality parts featuring metal-on-metal rodends. Because of this they do generate clicking/squeaking at low speeds, over rough surfaces. Optional rubber rodend boots may be installed and packed with grease to reduce sound generated over rough/uneven surfaces. *One year warranty on sway bars limited to original purchaser.